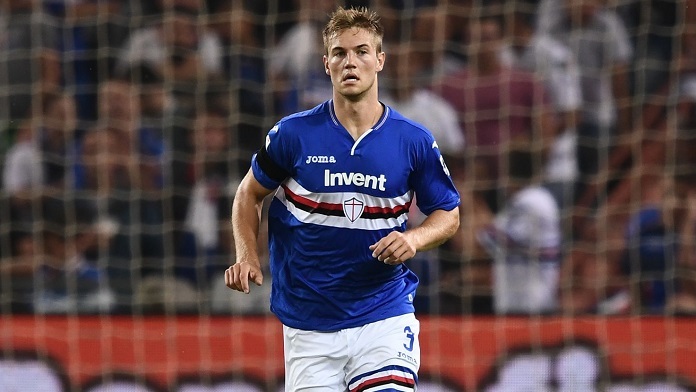 The Danish international has made steady progress since joining Sampdoria from FC Twente in the summer of 2017. While he barely featured in his maiden campaign with the Serie A outfit, the defender has gone on to become an indispensable figure this season. In particular, a lot of interest is coming from Tottenham, who very recently have scouted the defender. At Spurs, Mauricio Pochettino has plenty of central defensive options at his disposal. But a close look shows that Jan Vertonghen will turn 32 later this month, while Toby Alderweireld’s future remains up in the air. 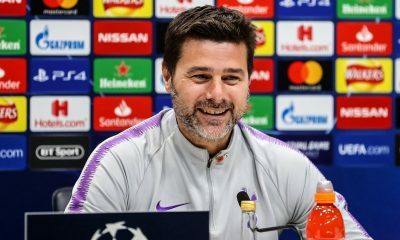 Davinson Sanchez and Juan Foyth are both young and need time to be considered as regular options. 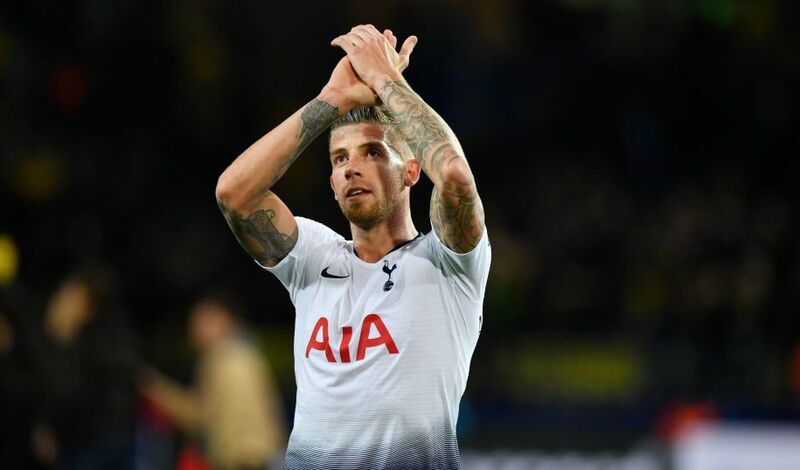 Pochettino could be preparing for Alderweireld’s departure by bringing in Andersen, who would compete with Jan Vertonghen, Juan Foyth and Davinson Sanchez at centre-half. Andersen is rated very highly in Europe and would be a long-term option for Spurs to consider, with the 22-year-old also showing his leadership abilities this season.